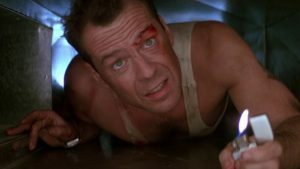 We recall Die Hard (1988) for the holidays! There’s explosives, machine guns, and German accents! All the ingredients necessary for a Christmas classic. 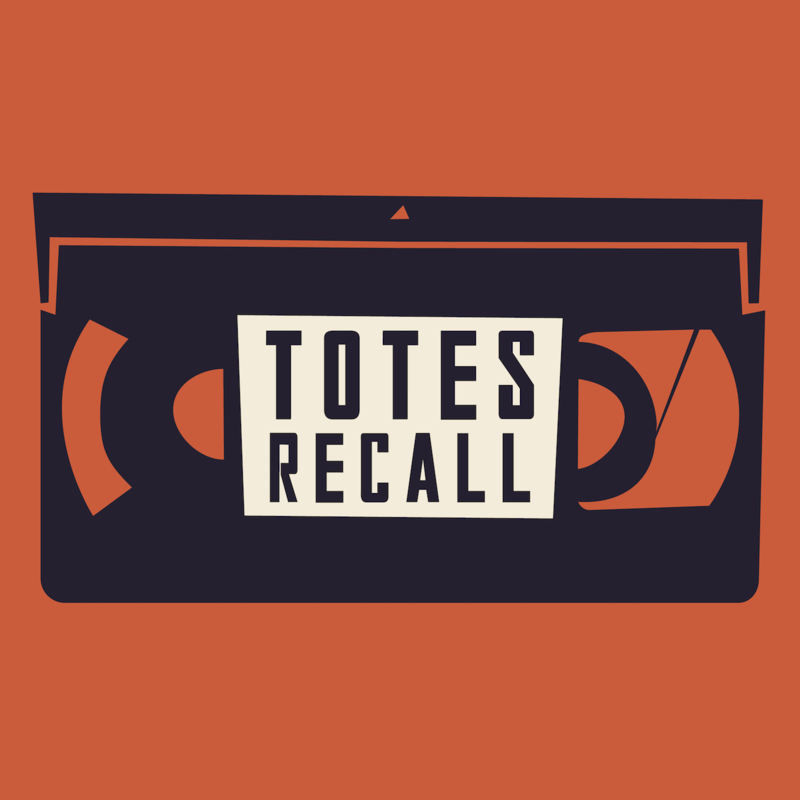 Plus, we talk about Winston the police officer and if there is a teddy bear in the movie.